Quadrifoglio with blacked-out windows needed 1 minute and 44.3 seconds to do a full lap. Only a couple of weeks after someone drove a Mini Cooper S on two wheels at the Nürburgring to set a new record, another weird and successful attempt took place on a different, but equally legendary track. 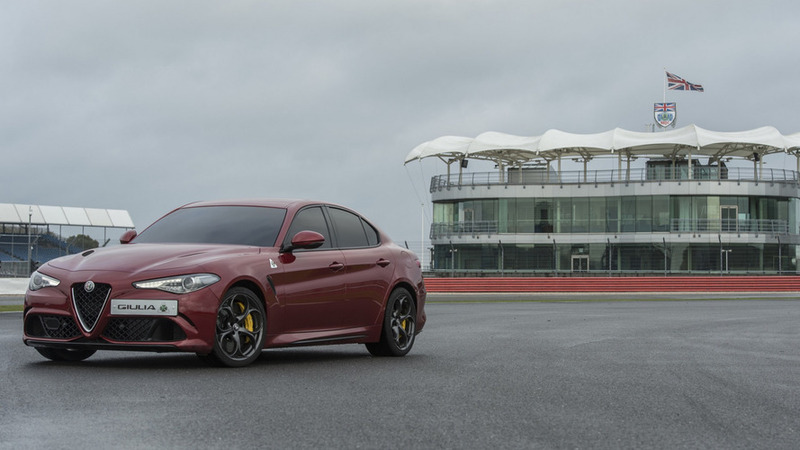 Alfa Romeo decided the most suitable way to host the U.K. launch of the Giulia was to take the range-topping Quadrifoglio to Silverstone to perform a “blindfolded” lap by applying a black vinyl on all of its windows. The unconventional lap also marked 65 years since Italian F1 World Champion Nino Farina established a record at Silverstone behind the wheel of an Alfa Romeo 159, which also had the four-leaf clover logo. 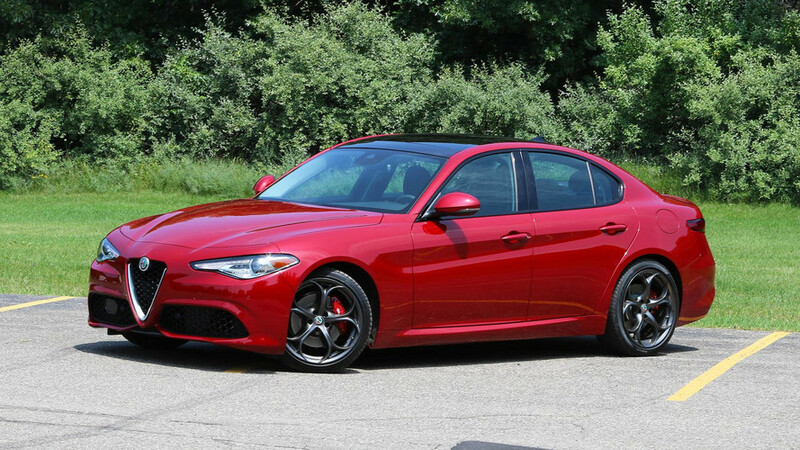 Coincidentally, Farina was clocked in at 1 minute and 44 seconds whereas the Giulia Quadrifoglio needed 1:44.3 to complete the same task. 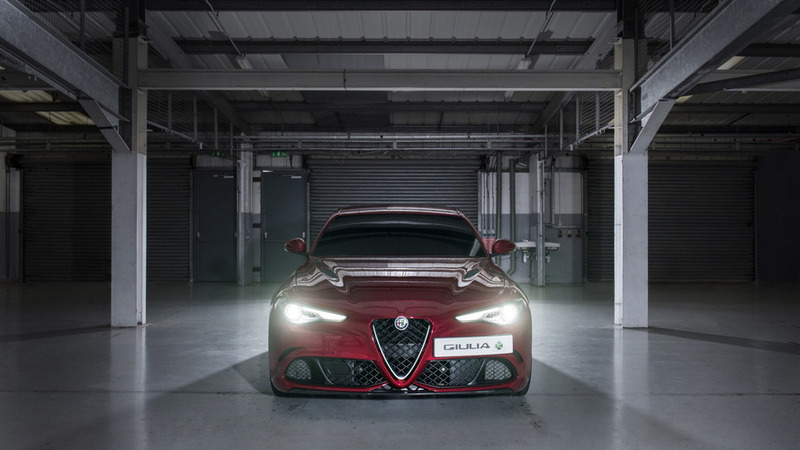 At one moment during its record-breaking attempt, the flagship Giulia managed to hit speeds in excess of 100 mph (161 kph) in the hands of Ed Morris, which is the youngest ever British driver to take part in the grueling 24-hour endurance race at Le Mans. Behind him was a white Quadrifoglio controlled by David Brise providing the necessary guidance during Morris’ successful try to take down the Silverstone lap record for a “blindfolded” car. Taking into account it was the first attempt of its kind on the seven-turn, 1.64-mile National Circuit, it would have been a record regardless of time. The Giulia range is now available in U.K. where it carries a starting price of £29,180 OTR. Should you want to go for the top dog version and its Ferrari-derived biturbo 2.9-liter V6 engine, it’s going to set you back twice as much since Alfa Romeo asking £59,000 OTR. In return for your hard-earned money you’ll be getting the fastest sedan around the Nürburgring with a time of 7:32. 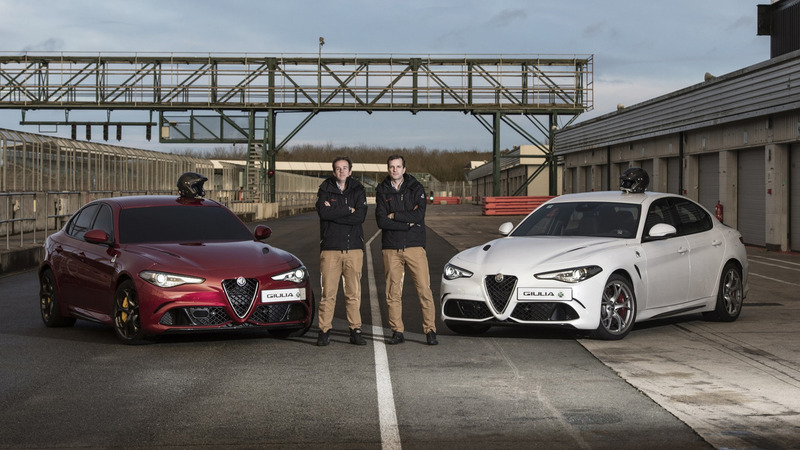 The Alfa Romeo Giulia range is now available to test drive at dealerships throughout the UK, with a starting price of £29,180 OTR, including the record breaking Alfa Romeo Giulia Quadrifoglio priced at £59,000 OTR.